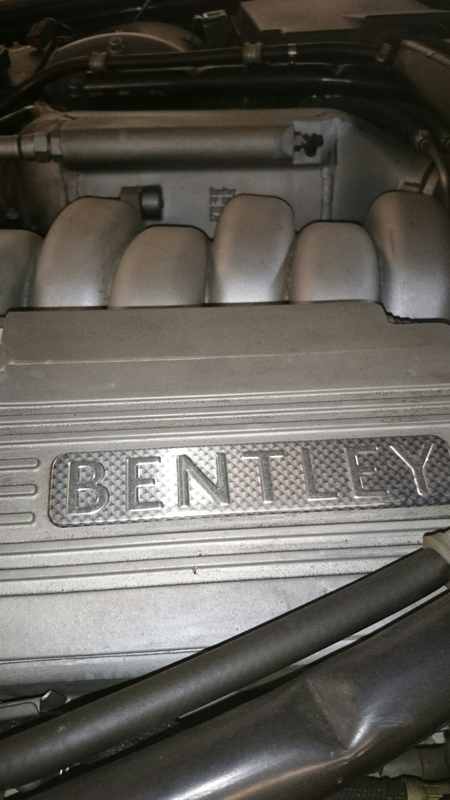 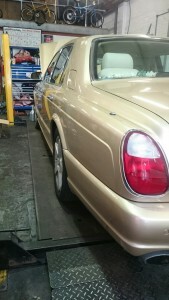 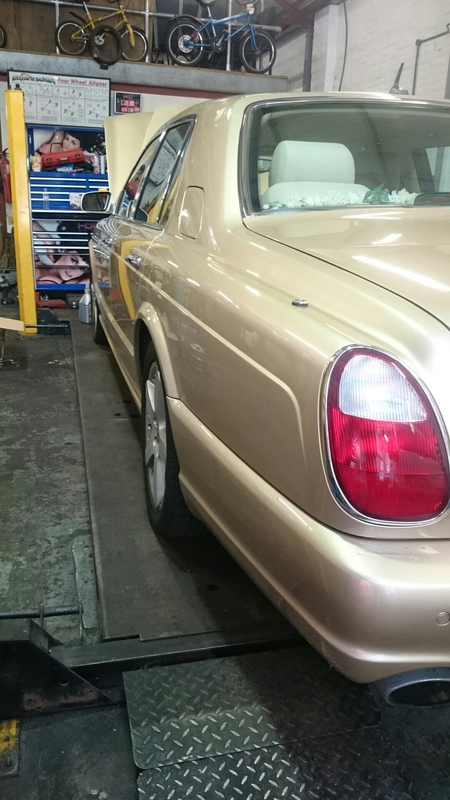 Looking at something a bit different, Aqua Garage Services recently serviced a T reg Bentley Arnage – a rather stately super car, or luxury saloon. 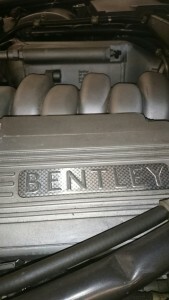 Making their debut in 1998 the Bentley Arnage is a sophisticated 4 door saloon named after a corner at the Le Mans racing circuit, complete with 4.4 litre V8 engine, also latterly produced with Bentley’s 6.75 litre turbo charged V8 engine. 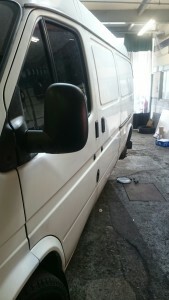 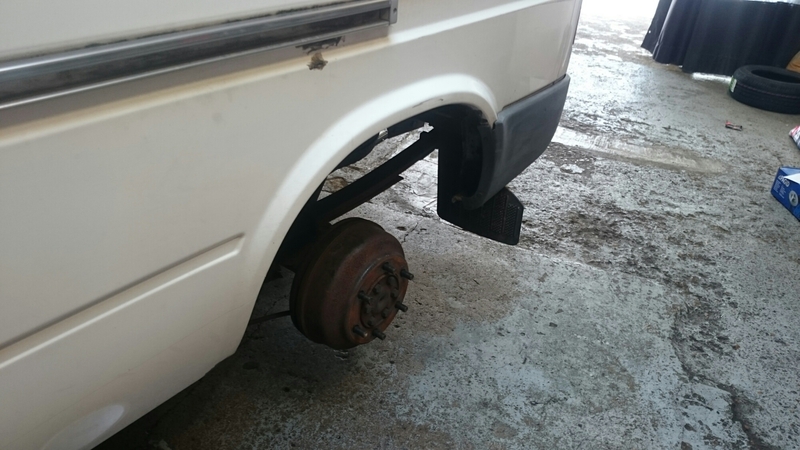 After experiencing several blow outs running on old tyres with a decent amount of tread, this Ford Transit customer decided to run new tyres on the rear to avoid the problem. 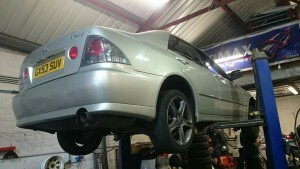 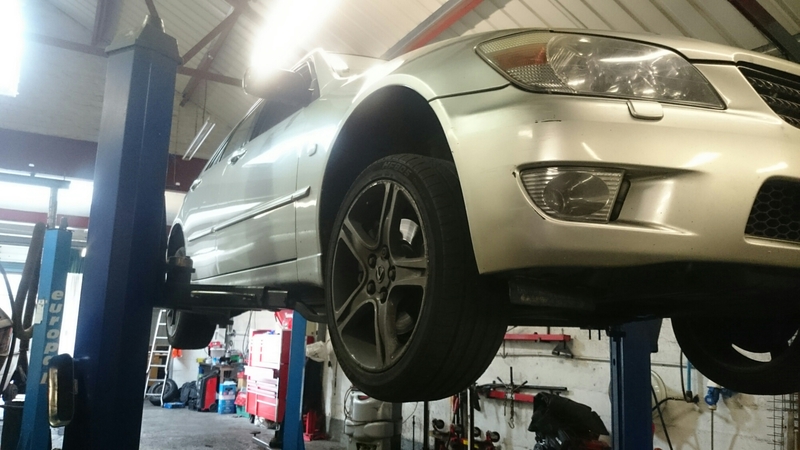 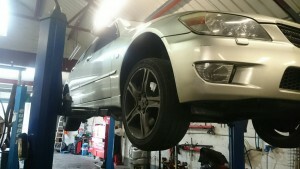 Also after complaining of instability – particularly in high winds, Aqua Garage Services paid extra attention to wheel balancing which improved the problem.